Details: The villas is coming up at Tukkuguda in Rangareddy district. It is spread across 33.44 acre of land. 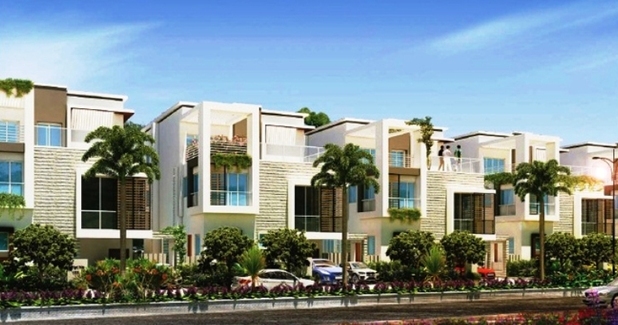 The project offers 328 luxurious triplex villas, it has 4 BHK villas. The range of area include 3392 sq ft to 5355 sq ft. The amenities include Swimming Pool, Gymnasium, Indoor Sports, Restaurant and Conference Hall, Amphitheatre, Smart Pool, Lift and Solar Water Heating System, Jogging Track, etc. Trimulgherry, Secunderbad - 15, Telangana.